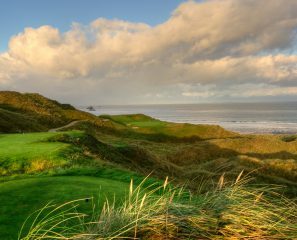 From Old Head, Cork to Lahinch in Clare this itinerary will have you playing some of Irelands Championship Links Golf Course. 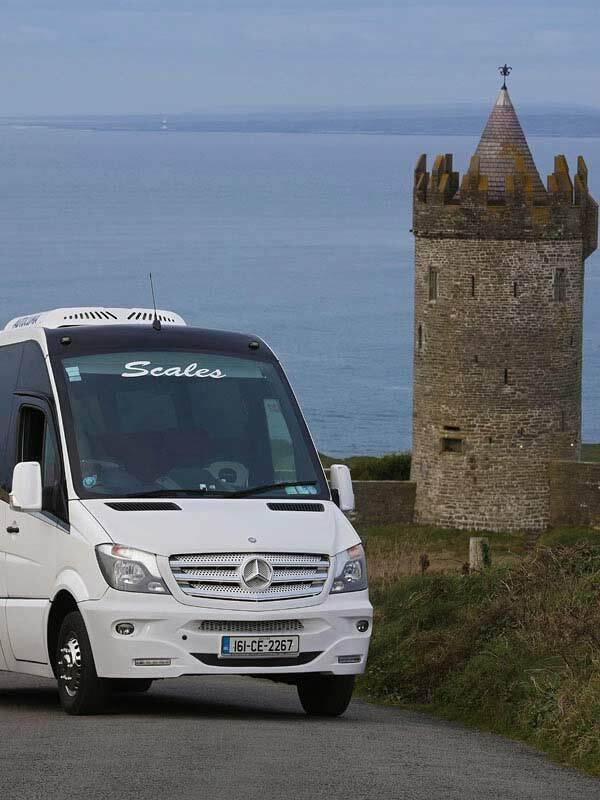 Travel along Irelands Wild Atlantic Way, Irelands spectacular coastal route. 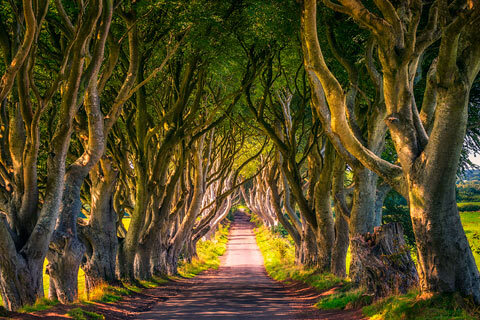 The wild and untamed beauty of Ireland, captured by poets and celebrated on the silver screen, is beautifully framed on this incredible tour – with so many ‘wow’ golf experiences along the way. 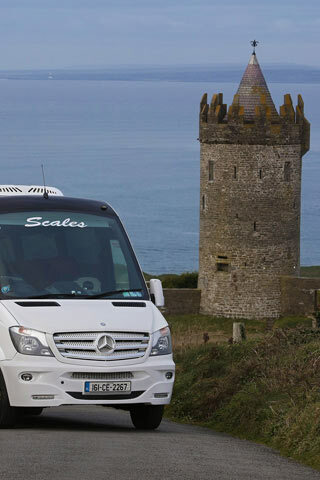 So whether you’re ticking off a bucket list goal, celebrating a milestone birthday or taking your four-ball to play Ireland’s first class links – let Scales take care of everything. 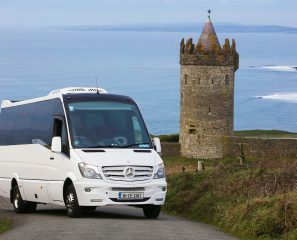 From selecting the hotels that is just perfect, to luxury road transport with a personal driver to ferry you in comfort and style. 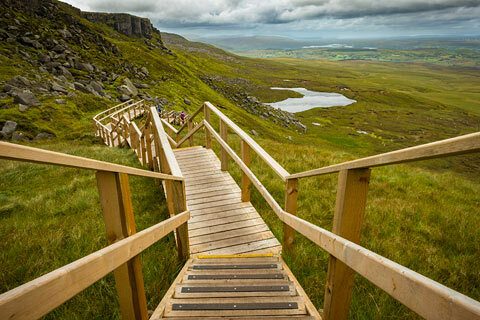 From exclusive restaurant bookings to the best theatre tickets. 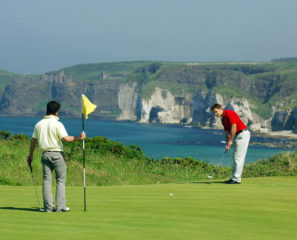 This is what the 3-generation-old tradition of Scales Golf and Travel is all about. 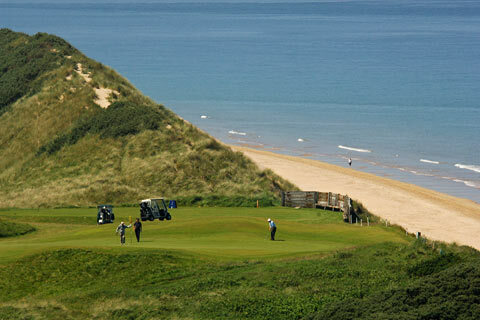 To discuss how we can put together a personal golf experience for you, please get in touch with us.